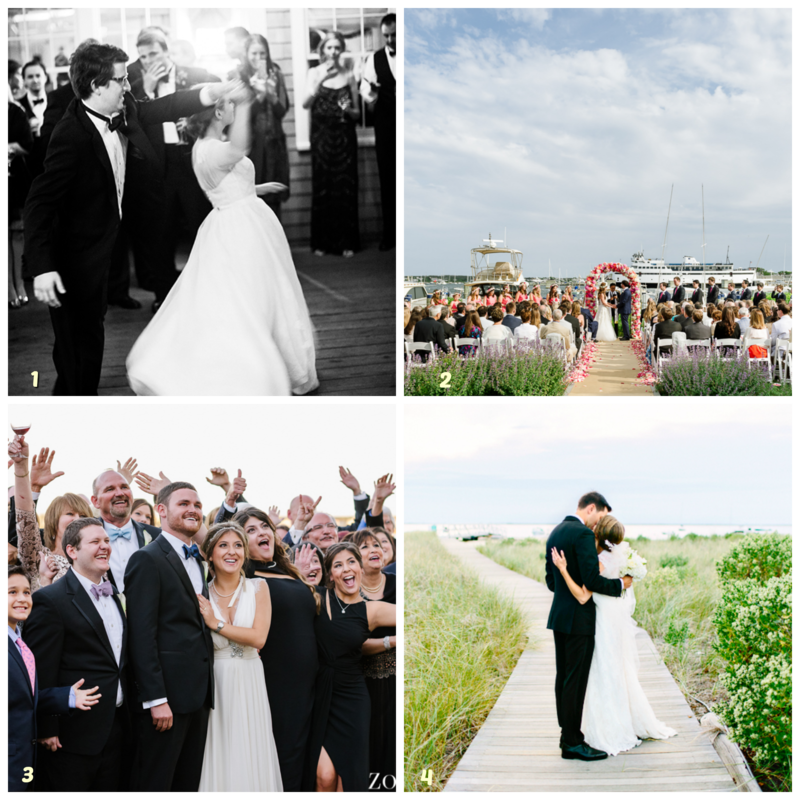 Nantucket Insider sees many beautiful brides and stunning nuptials each year at White Elephant and The Wauwinet. We love when our friendly wedding professionals; photographers, event planners, and videographers share their own personal records of these magical moments in the making. Read on below to check out four blog posts from a few of our favorite weddings of 2015... 1. Romantically stylish publication Magnolia Rouge covers an elegant October wedding at The Wauwinet, photographed by Clayton Austin- click here for their story. 2. 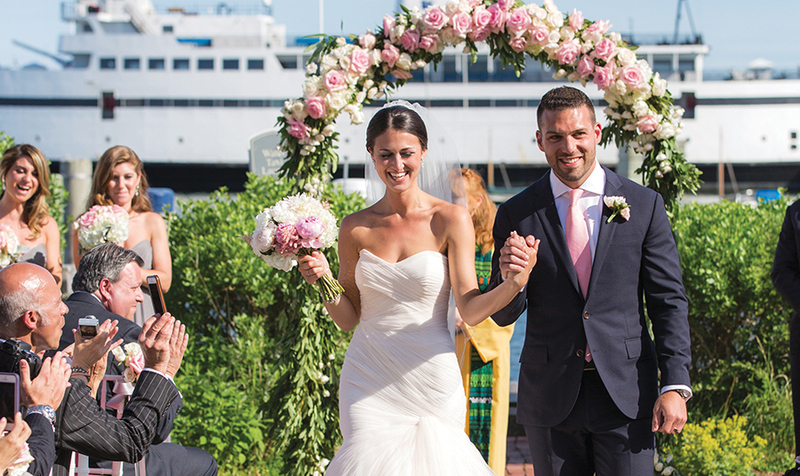 In-demand Nantucket photographer, Zofia Crosby, captures a lush and colorful White Elephant wedding in July, the flowers alone are showstoppers! 3. We love this blog post, also by Zofia Crosby, covering a beautiful October White Elephant wedding- the emotions of love and joy are palpable. 4. Photographer Kelly Dillon specializes in wedding photography around the New England area and her coverage of this intimate, classic Nantucket wedding at The Wauwinet is simply perfect!